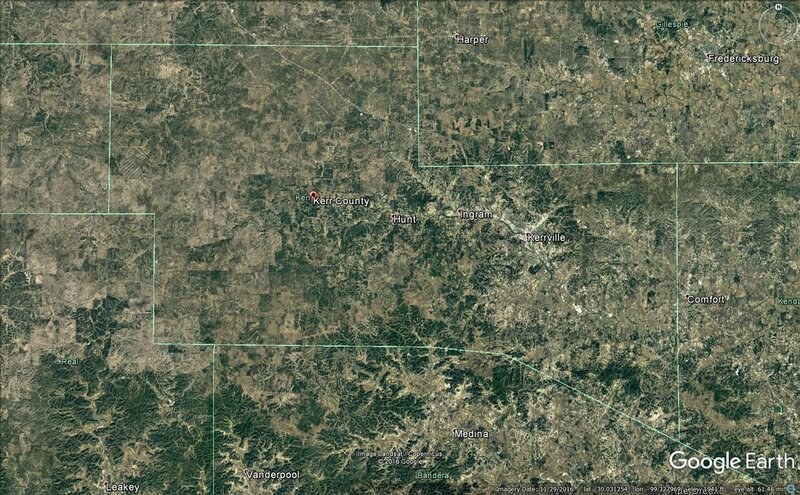 "Kerr County is fifty miles northwest of San Antonio in the Edwards Plateau region of south central Texas. 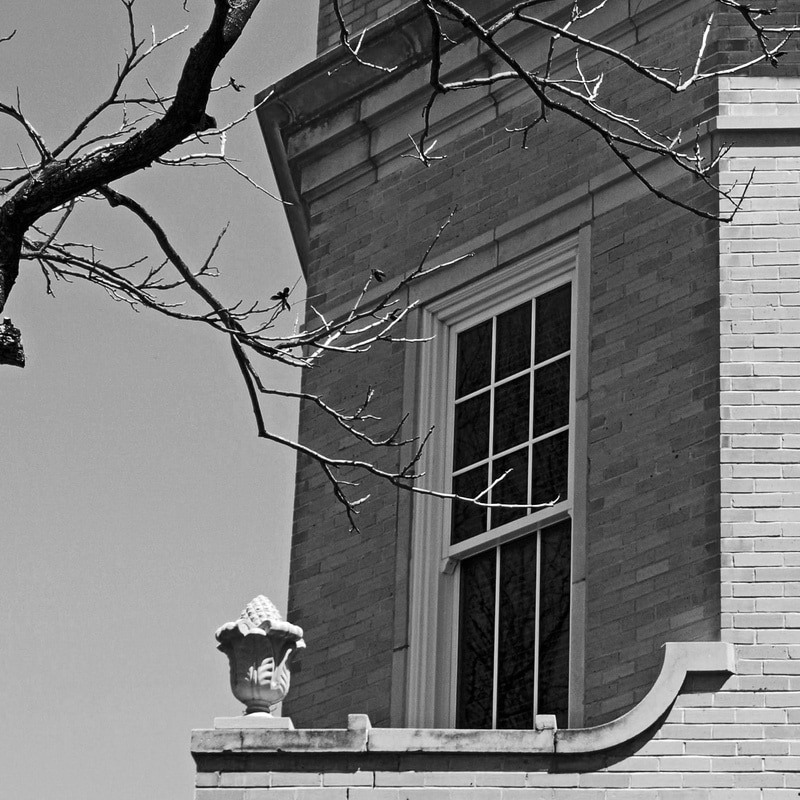 The county was named for James Kerr, an Old Three Hundred colonist and an important figure in the Texas Revolution. 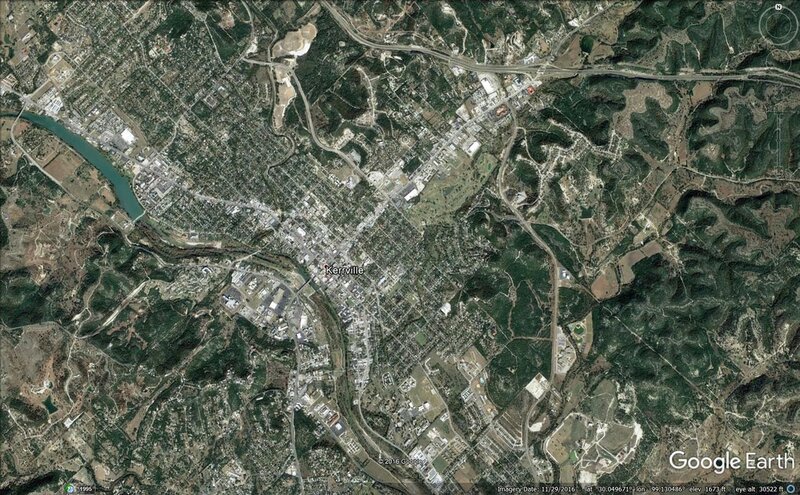 Kerrville is the county seat, and Ingram is the only other incorporated community. 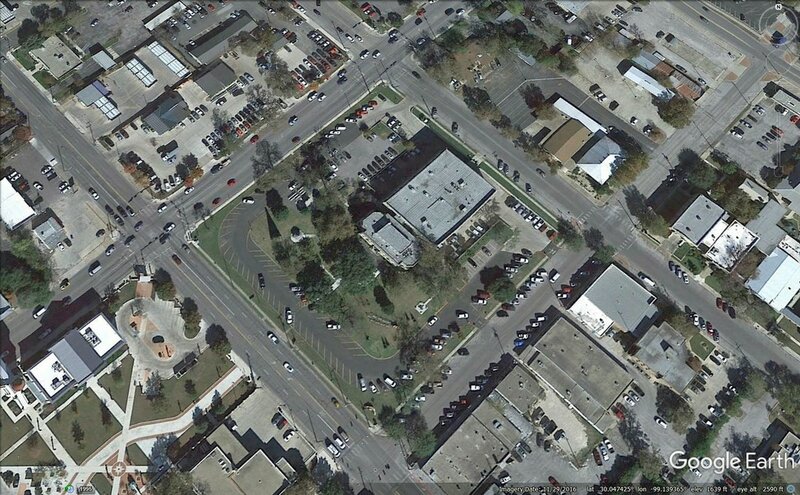 "On January 26, 1856, Kerr County was formed from Bexar Land District Number 2. 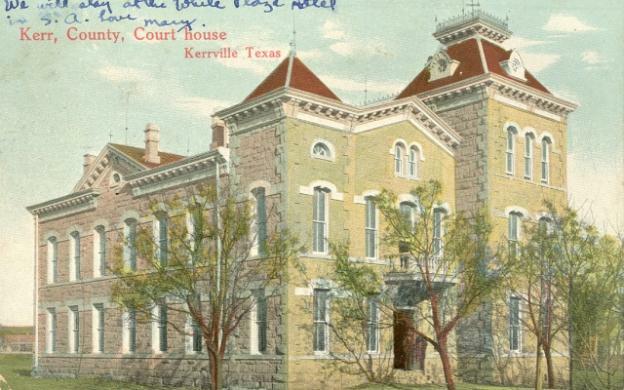 Brownsborough changed its name to Kerrville and became the county seat. The county was organized and held its first election in March of that year. 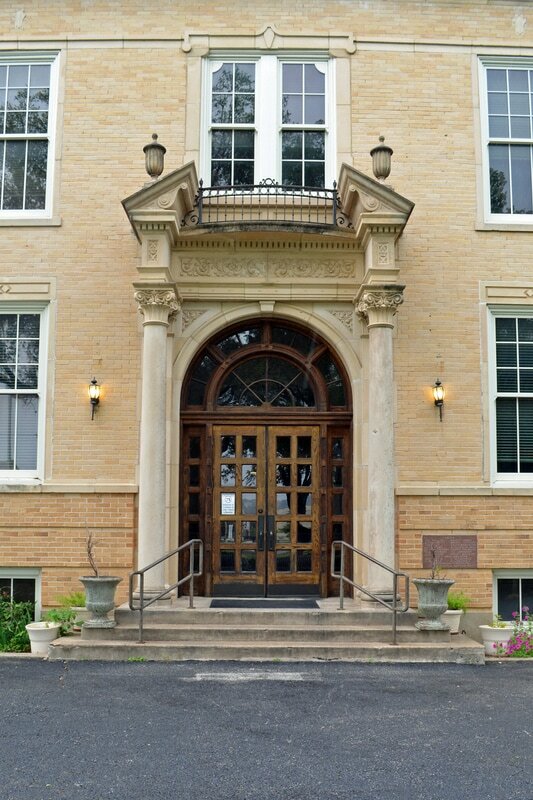 For several years the new county seat grew slowly due to its remoteness and exposure to Indian attacks, and in 1860 county residents decided to move the county seat to Comfort, a more well-established community to the east. 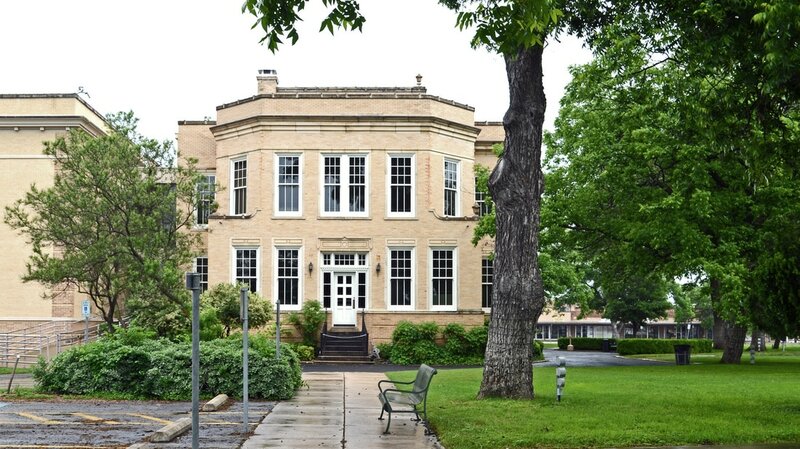 Two years later, when Comfort became part of the newly established Kendall County, the county seat was returned to Kerrville." 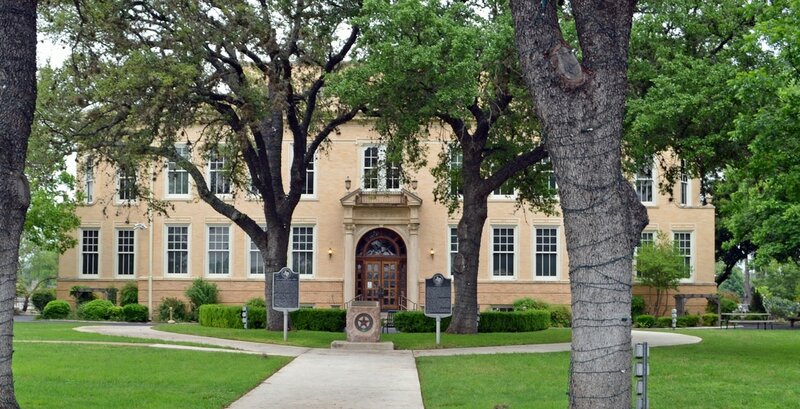 Kerr County has had five courthouses, including one in Comfort. 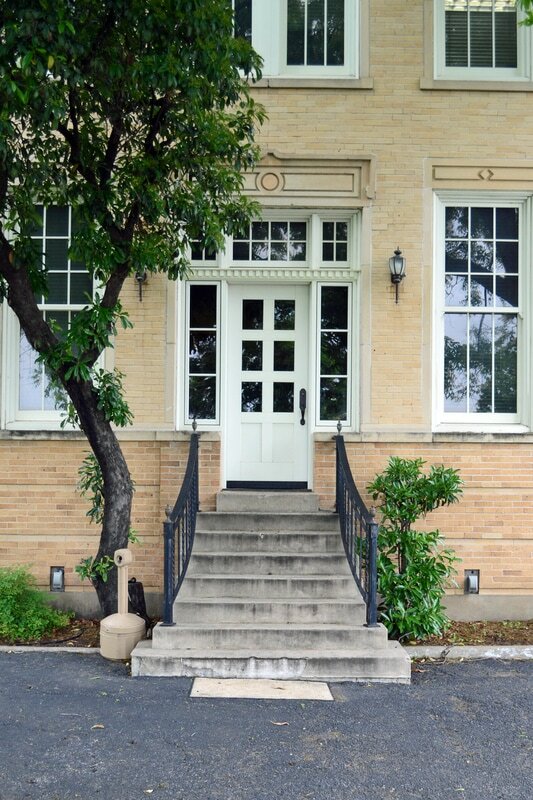 The current courthouse dates from 1926 and was designed by the San Antonio firm of Adams and Adams in a classical revival style. 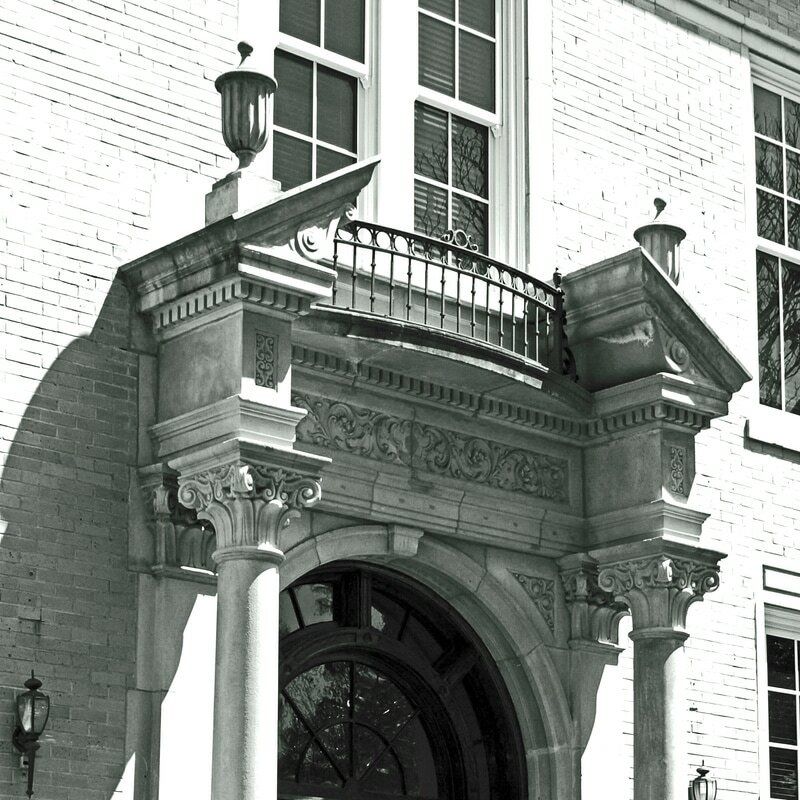 The current courthouse replaced a courthouse designed by Alred Giles in 1886. 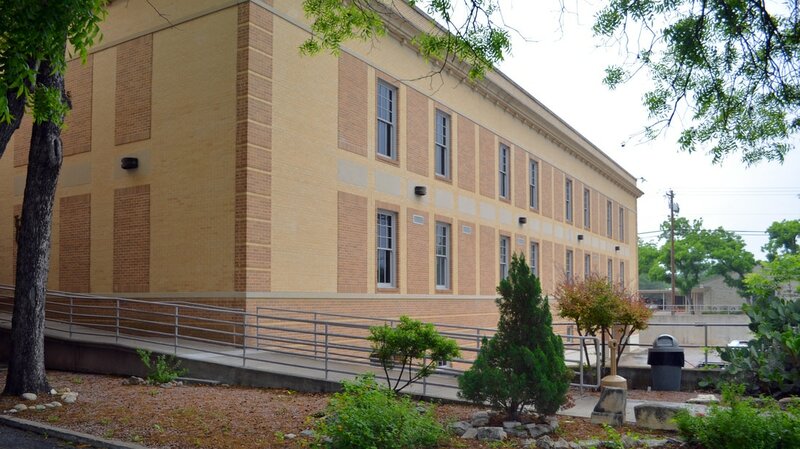 A large annex was constructed in 1991. 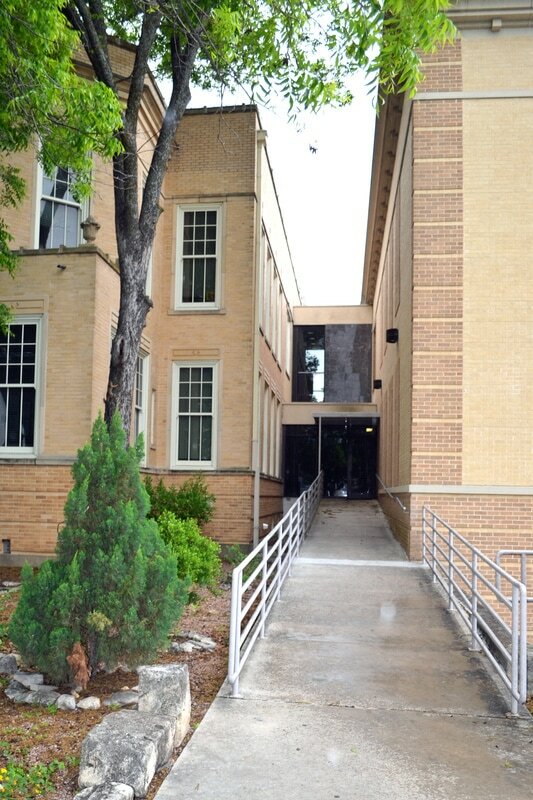 I visited Kerr County and photographed the courthouse in Kerrville on March 27, 2010 and on May 10, 2015. Alfred Giles, Architect, 1886. Photographed 1918. Courtesy THC. 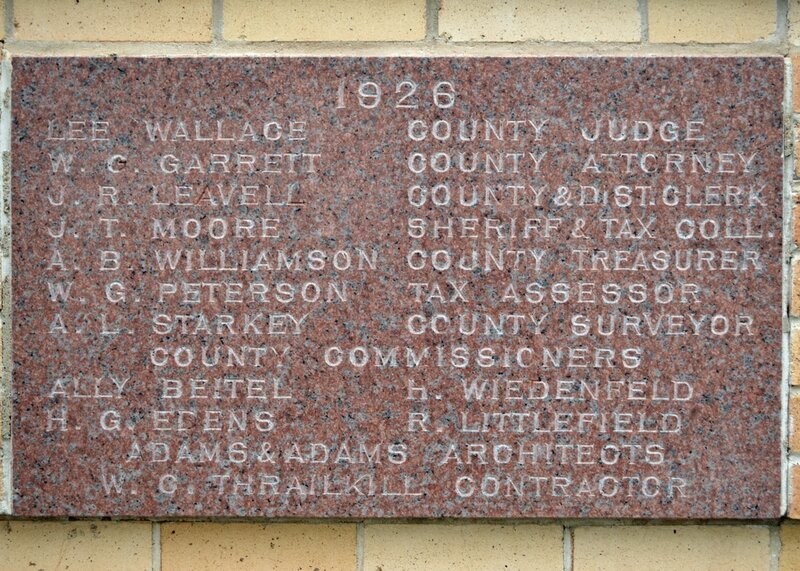 Kerr County courthouse, 1926. Photographed circa 1939. Courtesy TXDOT.